"The people are very, very caring, they will do anything for you, they’re lovely." Music connects you with who you are and where you’ve been. Every 6 minutes someone is diagnosed with dementia in Australia. There are currently 400,000 Australians living with dementia – this number is expected to more than double by 2050. 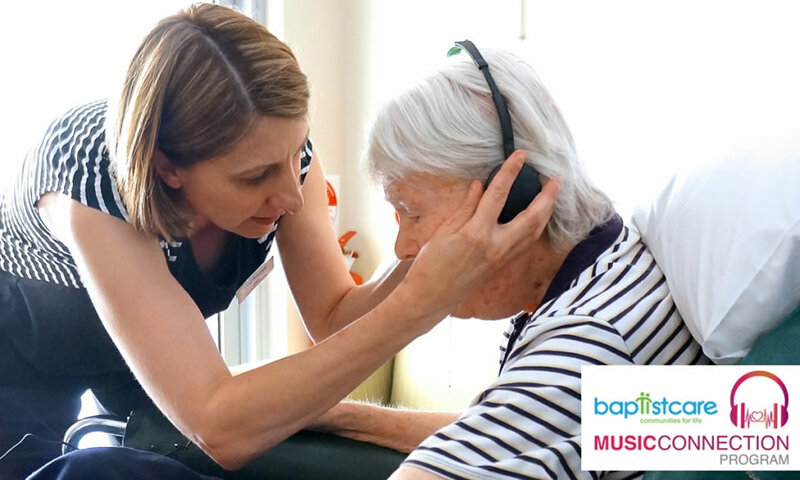 Baptistcare’s Dementia Enrichment Project is delighted to present the Baptistcare Music Connection Program for our aged care residents living with dementia. Through Baptistcare Music Connection, residents at our 11 facilities in metro Perth and regional WA will be able to listen to a collection of personalised music. Music has the potential to trigger special memories of people, places and events – with amazing results. For people living with cognitive or physical challenges, this means finding renewed meaning and connection in their lives through music. Our capacity to listen and respond to music is stored in one of the areas of the brain last affected by the progression of dementia. It is closely linked to our emotions and long-term memories. We are working with the families of our residents living with dementia to develop a personalised playlist for them to listen to and rediscover music for a better, more meaningful life. The process of using personalised music involves identifying songs that are specific to each resident’s unique life, experiences and memories. Family members, staff and volunteers can assist with choosing songs from the era of their youth and songs they have been known to enjoy. These songs are then uploaded onto an iPod through iTunes and played through headphones. Headphones are used so that the residents can focus on the music without distractions and it also gives the flexibility for them to listen to music outside in the sunshine if they wish. Residents are able to listen to this personal collection of songs on a regular basis. We are currently collecting iPods with community partners Alzheimer’s Australia WA, Murdoch University, the University of Western Australia, Aquinas College, St Stephen’s School and Helena College to assist our residents with dementia. MNH Sustainable Cabin Services, which supplies Qantas with audio headsets for their flights, generously donated headphones for our residents to use. We are always looking for more equipment and people to volunteer their time to help make the program a reality. Spread the word! Tell your friends and family about our Baptistcare Music Connection Program. 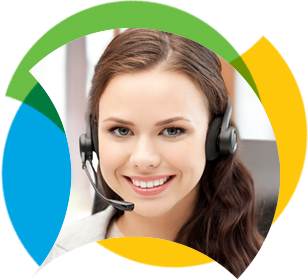 Receive more information by post or email with an enquiry pack. More than care… for over 45 years!